Neat-Oh! 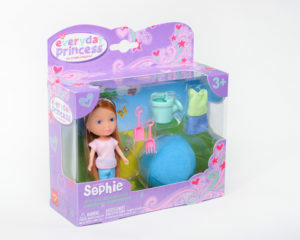 knows that every little girl is a princess, every day. 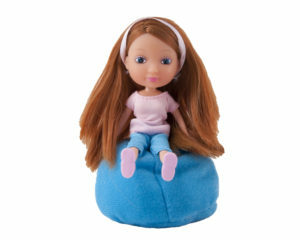 The Sophie Doll & Bean Bag Chair are part of Neat-Oh!’s line of Everyday Princess products. 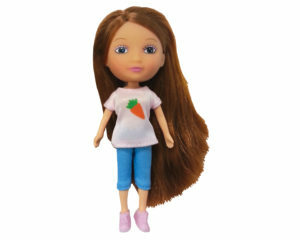 They’re toys devised to encourage imaginative play – and to empower young girls to design and control their own creative realm.